Laguna Golf Bintan unveiled its upgraded oceanfront golf course on 3 – 4 November 2016 at its grand re-opening event, graced by six-time Major winner and Laguna Golf ambassador Sir Nick Faldo. Attended by 110 invited guests and regional golf media, the event comprised a series of activities with media conference, exclusive golf clinic by Sir Nick Faldo, 18-hole gourmet golf tournament with special Cassia Bintan hole-in-one prize, evening cocktails followed by gala awards dinner. After the major revamp, Laguna Golf Bintan now reopens as an 18-hole championship golf course, featuring awe-inspiring beachfront holes with views of the South China Sea on both front and back nine, while playing through tranquil lagoons, lush jungle and Bintan’s famous rugged rocks on 60-hectare of tropical paradise. The grand re-opening ceremony featured the official ribbon-cutting ceremony, a rousing lion dance performance and SPH Golf Card launch honouring Sir Nick as its first premier member. It was followed by a sumptuous lunch spread at the golf clubhouse. At the golf clinic, Sir Nick dispensed valuable golfing tips and techniques to the keen golfers. Besides enjoying an exciting game, the highlight of the 18-hole gourmet golf tournament was the Hole-in-One prize of a one-bedroom seafront apartment in Cassia Bintan worth SGD 255,000. It also included five ‘live’ stations showcasing the gastronomy of different resort resturants from Banyan Tree’s Tree Tops Indonesian cuisine to Angsana’s Pantai Grill seafood dishes. Two spa stations by Banyan Tree and Angsana Spas pampered the guests with a neck and shoulder massage experience. The evening coctails and gala awards dinner took place at Angsana Lotus Café donned with contemporary lights and tropical island concept setting with a grand stage. Highlights of the entertaining performance included a Melayu Dance, “Colours of Indonesia” Traditional Costume Fashion Show, Upclose With Sir Nick Faldo Session and vibrant band performance. The award presentation featured five Nearest to the Pin novelty prizes, top three best Team Winners and two Individual Winners, with luxurious stays around the Banyan Tree Group. 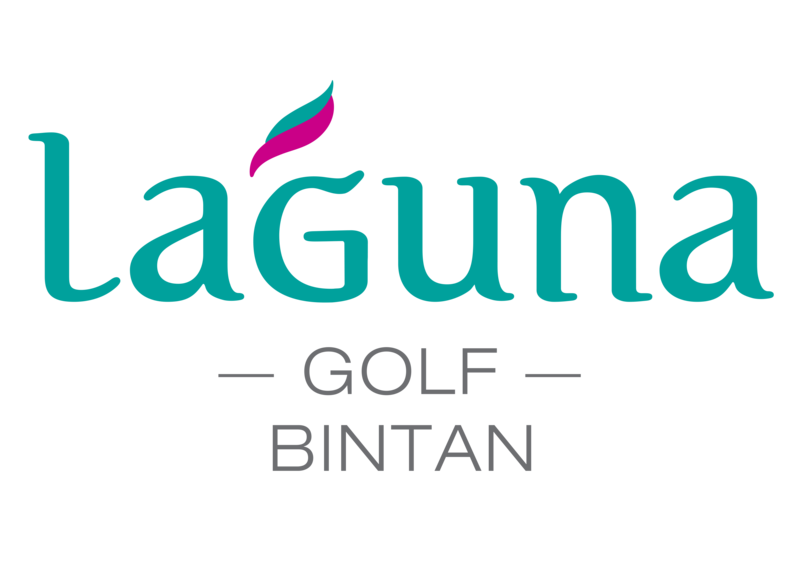 For more information of Laguna Golf Bintan, please visit www.lagunagolf.com/bintan.